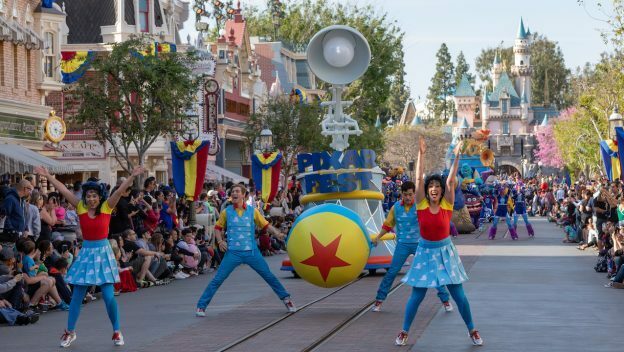 Pixar Fest has started at the Disneyland Resort – we have all the details! And get a printable food checklist too! We reviewed Jessie’s Berry Jubilee Funnel Cake at Pixar Fest! Check out the BEST Pixar Fest nosh so far – Coco Churros! Plus check out ALL the churros at Pixar Fest. We have details on all the Millennial Pink treats at Disney World. Find out which new character is coming to Cape May Cafe’s breakfast! What’s new at 50s Prime Time Cafe at Disney’s Hollywood Studios? Check out the new Disney Eats Collection from Shop Disney! Get the details on the menu at Alien Pizza Planet for Pixar Fest. New character meals are coming to Disneyland! Check out the Black Velvet Cupcakes at Sprinkles – and see what’s inside! We stopped by Tomorrowland Terrace in the Magic Kingdom. Check out what’s new in the Magic Kingdom. New Millennial Pink treats debuted at The Ganachery in Disney Springs. Where can you find the Alien Claw Cup at Pixar Fest? We have the answer! The menu has been announced for Woody’s Lunch Box in Toy Story Land. Check out the exclusive Passholder Popcorn Bucket at Pixar Fest. There’s a new Dole Whip-inspired donut in Disneyland – but it’s only here for a limited time! New DFB YouTube videos: Magic Kingdom Main Street U.S.A. Food Tour, Hidden Secrets of Disney World Explained, Part 2, and Disney World Bathrooms, Vol. 1! It’s happening! Pixar Fest is officially kicking off at Disneyland Resort! And while we’re excited for two returning parades and a new projection show called Together Forever, you know what we’re most looking forward to: the eats! Pixar Fest is ON in Disneyland Resort! 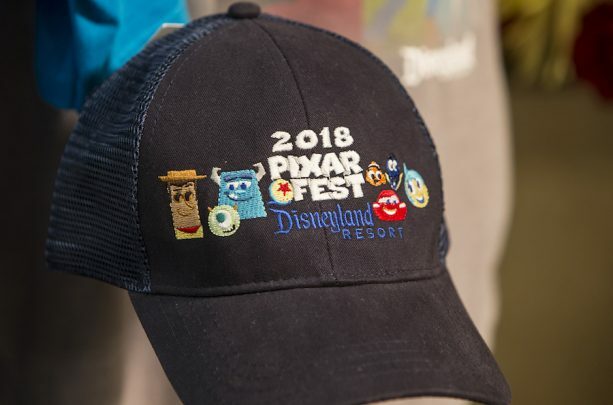 Pixar Fest is a full-on celebration of friendship represented through the stories and characters of Disney Pixar movies. And IT. IS. ON! all over Disneyland Resort starting today through September 3, 2018! The fun spans both Disneyland and Disney California Adventure with a celebration that includes a new nighttime spectacular, two returning parades, Pixar characters, themed food and drinks, and more.